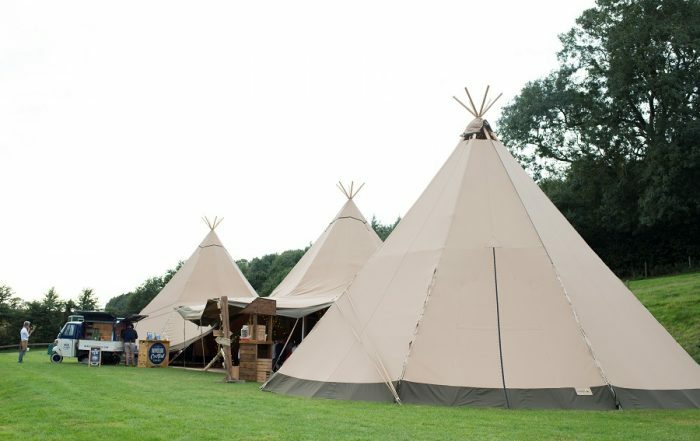 We cater for many different events across Oxfordshire including bespoke tipi hire for weddings, Amazing Tipis pride themselves in their industry knowledge and can support you in finding your ideal outdoor wedding location in Oxfordshire, we work with venues such as Hadsham Farm Banbury, Springfield Lakes Milton Common, Oxford, The Castle at Edge Hill Oxfordshire and many more. 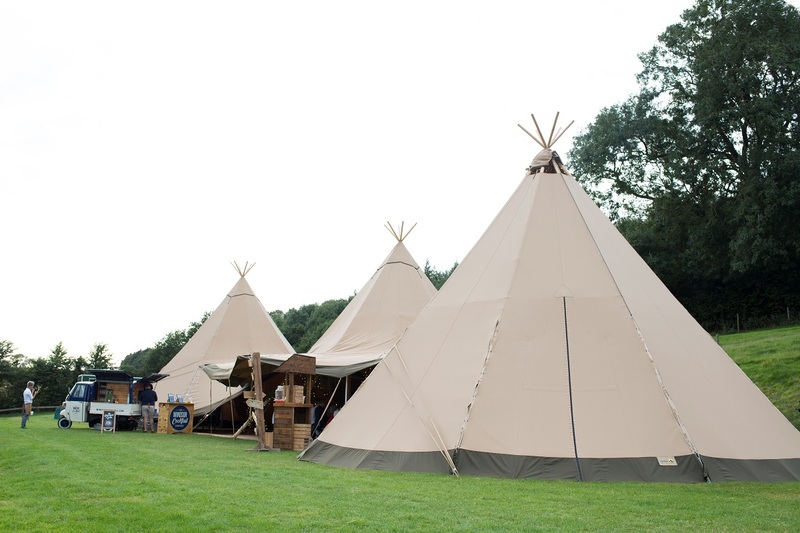 If you are looking to discuss your Tipi requirements. 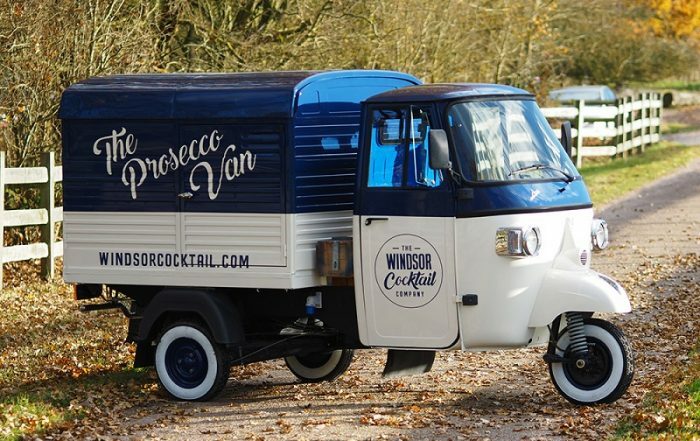 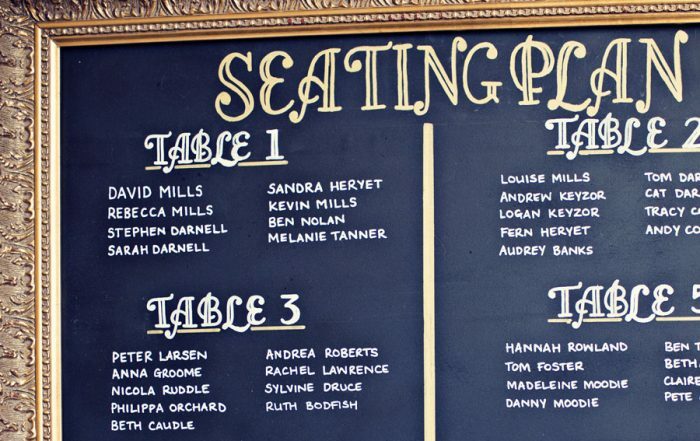 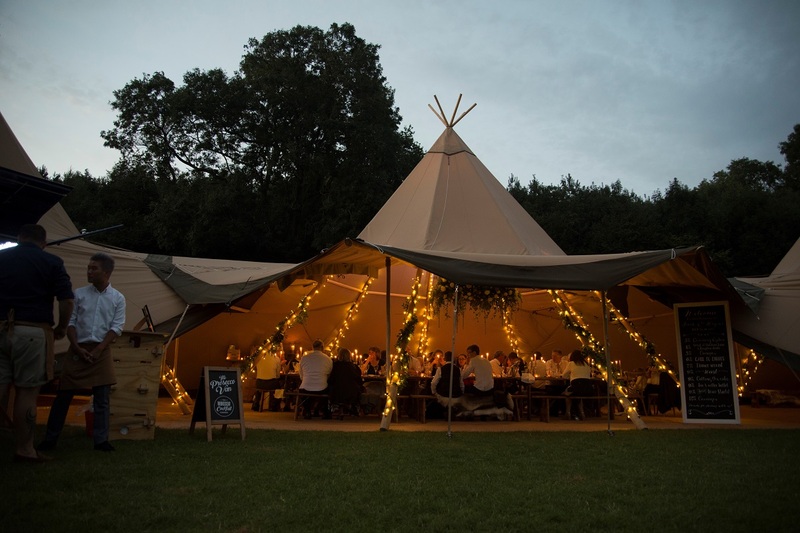 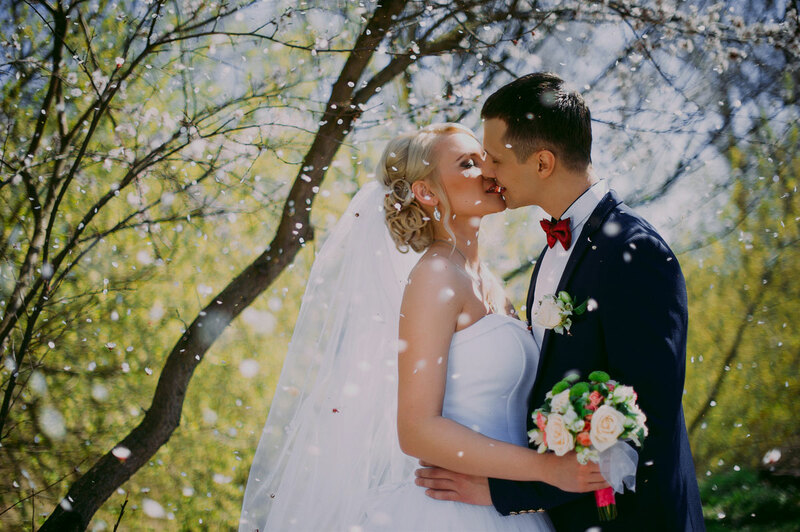 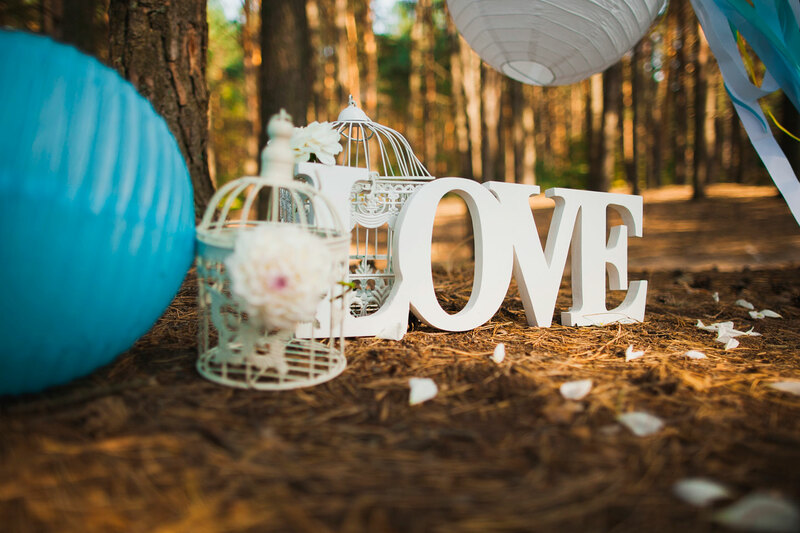 We recommend when exploring options for your event in Oxfordshire that you get in touch with us for a list of local suppliers that can help assist you with planning, experienced events organisers in our teams can help you with your tipis layout and offer design advice. 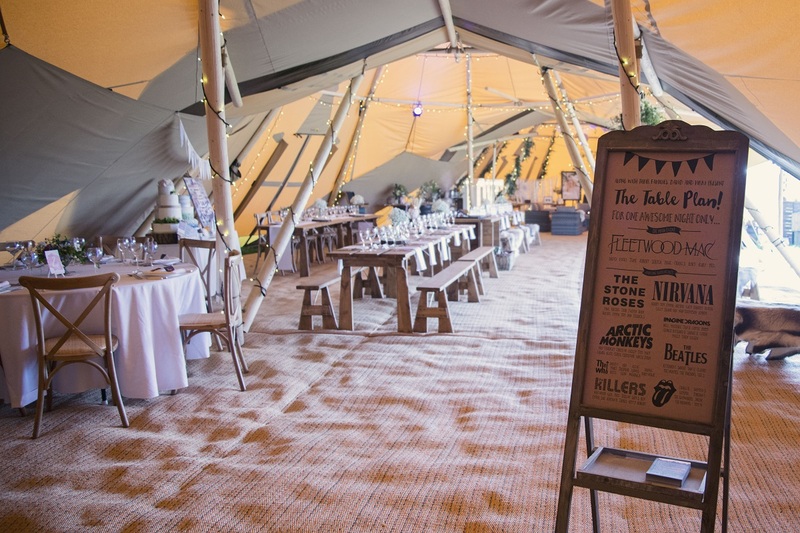 So if it’s a birthday or festival we can provide you with all you need to make your Oxfordshire event go off with a bang. 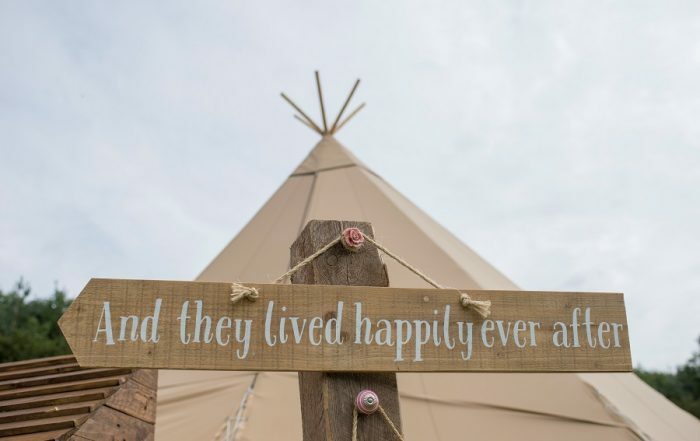 Amazing Tipis offers Tipi rental across all of Oxfordshire, we have supported musical events in Thame and wedding events in Banbury, take a look at our flooring layouts to give you some ideas on what might be suitable for your Oxfordshire event and find inspiration on our Instagram and Pinterest pages.